Ideally situated touring centre for Glenveagh Castle, Donegal Castle, the cliffs at Sliabh League, The Ulster American Folk Park, and the Medieval Walls of Derry, The Giant's Causeway. our 3 night stay in kees hotel , the hotel is nice warm and comfortable , the room was basic but had all that was needed, very warm and comfortable but the bathroom could do with an up grade in décor, the bar and lounge area warm comfortable and relaxing with live music on most nights, the service was a bit slow overall , the food was ok from harrys bar menu , the breakfast was very good although we did have to wait a bit for eggs to be done on two mornings, over all we had a nice stay in the hotel and would probably go back , the staff are kind and helpful but some of the bar staff inexperienced , the swimming pool very small and very shallow at one end and the jacuzzi was not working, it was a very relaxing stay overall and would recommend if that's what your after. Hotel very comfortable with friendly staff, food excellent, nice pool, good entertainment, will be back. 27 Oct 2017 Had lovely weekend. Staff, food and entertainment were brill. Pool was good but it closed early. Anne. Stayed for Two nights B+B hotel lovely, staff lovely, breakfast lovely, Room lovely. shower not great. four out a Five. Food was good at the hotel we only stayed one night and there were no availabilty for spa treatments and the hotel web site booking page was unavailable. The jacuzzi was not working. Nice hotel but decor a bit tired. 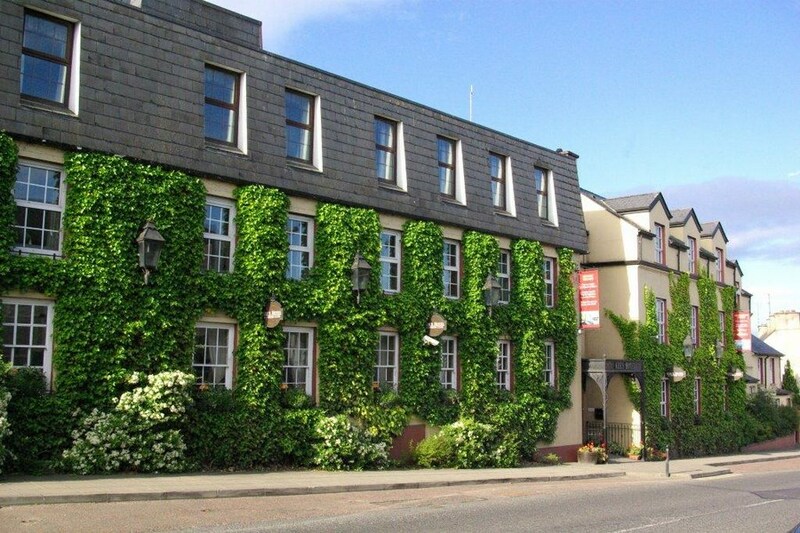 Excellent hotel-full of character and warm ,friendly service ! I definitely will stay at Kees again ! My friend and I spent 4 days in Kees Hotel at the end of April. The hotel exceeded our expectations. 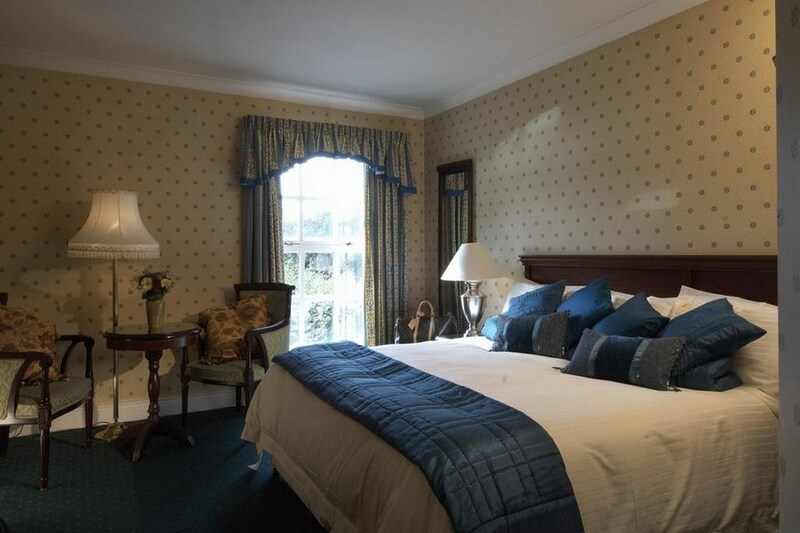 The rooms were very comfortable, the food was excellent and the staff were very friendly and welcoming. I would highly recommend Kees Hotel and would definitely return. We stayed here recently for one night and enjoyed our stay. 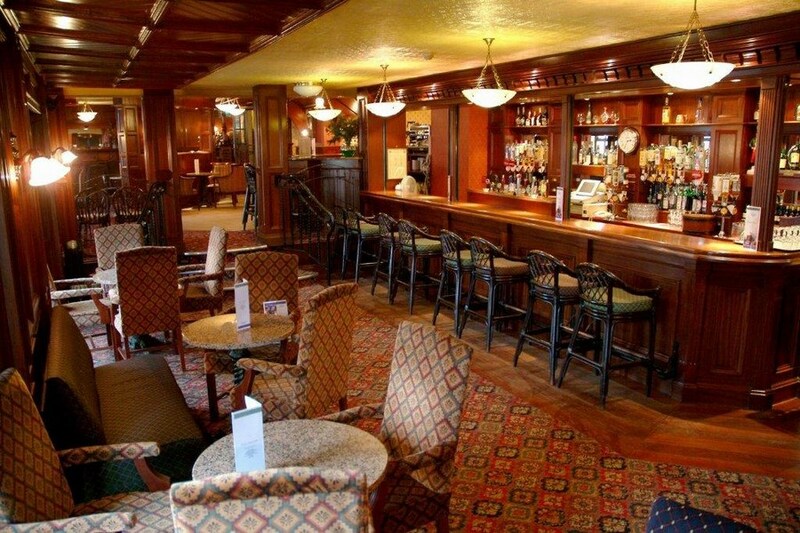 The staff are very friendly from check-in at reception to the bar , dining room and housekeeping staff. Breakfast was very good and we enjoyed the delicious porridge and fruit which was available. It is nice to see hotels offering healthy options at breakfast in recent times and we hope it continues! We would recommend Kees Hotel and hope to return in the future. Lovely place to stay. Excellent facilities. Superb food. Friendly efficient staff. very nice stay. Staff very friendly. Lovely Steaks and Breakfast very nice. Thank you. Nice clean hotel with friendly staff. The food was great. Had a nice relaxing break. Only fault I could find would be - the pool is not very warm ! Wonderful room on the second floor away from traffic noise. Staff in the hotel are attentive and friendly without being intrusive. Breakfast was plentiful and the quality of the evening food was generally very good.would return. We stayed in the Kees for three nights as we were attending a wedding in a local hotel. It is a very dated hotel and badly needs updating. The decor is very old fashioned and the rooms were very stuffy and too hot and there was far too much furniture in such a small room. Also the walls were so thin we could hear the people talking in the next room and their conversations very clear, this I found very disturbing and informed the hotel manager when I was leaving. On a positive note the staff were very nice and pleasant and the breakfast was also nice. In my opinion this is more like a bed and breakfast than a 3 star hotel. We have stayed at The Kees Hotel many times and thoroughly enjoyed everything about the experience. Staff were pleasant and helpful, food in the homely dining room was excellent. Bedrooms were comfortable and clean. The hotel was quite busy also reflecting its popularity and level of service. We will return again and would certainly recommend a stay here. The hotel was beautiful.The room was clean and comfortable. We had a good nights sleep and the breakfast was superb. There was every thing you would like to eat. The staff were lovely and friendly. I would recommend this hotel to all and would love to go back soon. outside area was lovely, inside could do with refurbishment especially pool area and tears on throw in room, but have to say very spacious and service was great, would stay again. Short walk in distance to all you need. The staff were lovely, very friendly. The room was clean and spacious but basic of sorts and very creeky floorboards about the hotel but sure that added to the charm!! Lift was slightly scary! Food was gorgeous.... and breakfast had everything you'd ever want! Arrived for a one night stay on Saturday 17th September, package included 2 course dinner, bed and breakfast for 2 people sharing for a total of €99 the twin bedroom was clean roomy and well presented, one downfall was the window was to the main road and was quite noisey overnight with traffic. the dinner was FANTASTIC, i had mushroom risotto as starter, and vegtable enchilada with chips for main and it was just delicious, and lots on the plate, on the sunday morning, the buffet breakfast was also very well thought out and well delivered by the waitresses and waiters there, lots of variations to suit every taste, overalll, an impressive short stay, as food is one the most important factors for any guest, Kee's did not let me down. the hotel is somewhat dated in decor. we arrived on the friday evening and were pleasantly received at reception. We had a drink in the bar where the staff were friendly and then went to the restaurant for some food. The service was unfortunately slow and in one instance the waitress was not at all pleasant when we enquired why after fifteen minutes a pint had still noty arrived at our table. therafter this little madam was anything but friendly. We ordered a jug of orange squash for the children whereupon she arrived with a jug of blackcurrant, we ordered garlic potatoes whereupon she arrived with garlic cubes, understandably you can imagine our humour was not good. i complained to her when leaving and to the duty manager but all i got was a bland apology. civility is easy carried. the rooms were spacious however the bathroom is somewhat cramped and in need of a facelift. The swimming pool is somewhat dated and again was not up to our expectations all in all reasonable but not somewhere that i would be anxious to see again !.